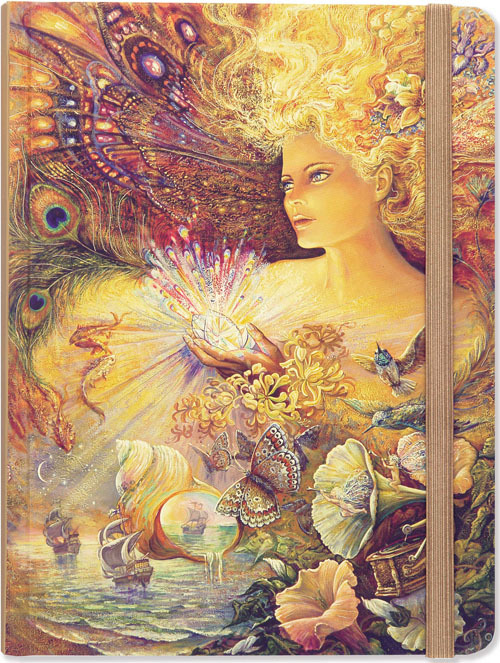 Internationally renowned fantasy artist Josephine Wall depicts a world radiant with the magical light and all-encompassing love that flows from the powerful spirit of the enchantress. 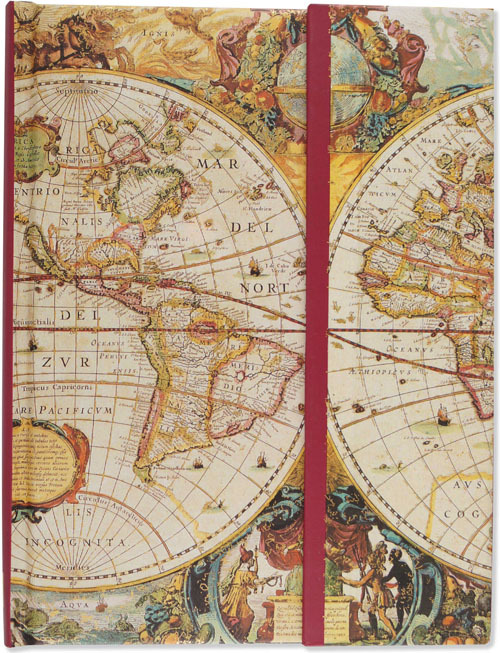 Her Crystal of Enchantment Journal design gleams with gold foil highlights, and its raised embossing adds a dimensional effect. 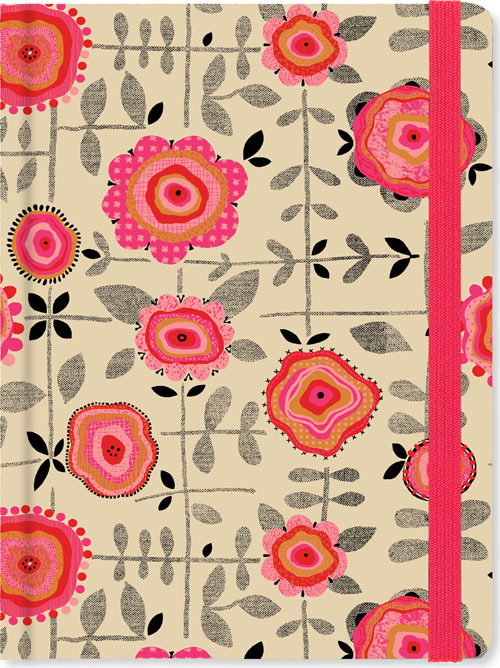 This resplendent journal provides plenty of space for personal reflection, sketching, or jotting down favorite quotations or poems. Beloved artist Josephine Wall paints in a cottage studio in Dorset, England. Her passion for nature and myth resonate in her intricately detailed artwork which interweaves the romantic with the surreal.